Only the United States and Israel had the means to pull off an attack like the one that hit New York City on September 11, 2001, says an American scholar. James Fetzer, a leading 9/11 researcher, told Press TV on Saturday that the growing cases of post-traumatic disorders reported among 9/11 survivors and first-responders give away the underlying secret. On Thursday, the 9/11 Victims Compensation Fund released new data that showed the organization has awarded $3.6 billion to date to Americans who have filed claims since the 9/11 attacks. 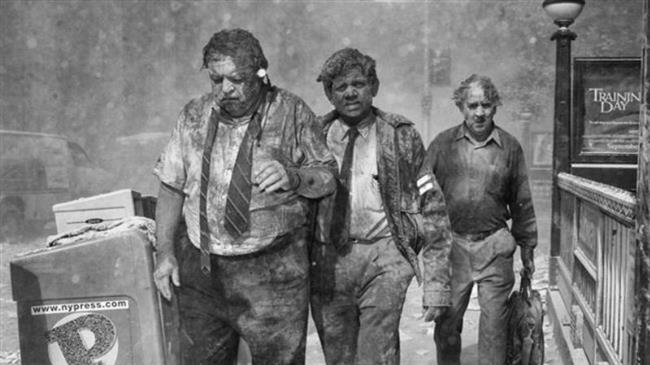 Those exposed to toxins and debris in Lower Manhattan are reporting “increasing numbers and types of illnesses,” the special master for the 9/11 Victims Compensation Fund said. Since its inception, the compensation fund has received 35,477 eligibility claims and awarded nearly $4 billion to some 14,000 responders and 5,000 more claims are under investigation. The fund will stop accepting submissions by December 2020. “The latest report confirms research conducted by experts associated with scholars… that 9/11 carried out using a sophisticated arrangement of mini or micro nukes,” Fetzer suggested. with exposure to ionizing radiation, including leukemia, multiple myeloma” and other diseases. Talking about the possible perpetrators of the attack, the scholar said only the US and Israel had the ability to pull off an operation of this magnitude. “Israel has a vast stockpile of undeclared weapons of mass destruction and where they have appeared to have refined hundreds of Davey Crockett tactical nuclear warheads in Israel and brought them back to the United States” to use on the Twin Towers, Fetzer argued. The attacks killed nearly 3,000 people and caused about $10 billion worth of property and infrastructure damage. 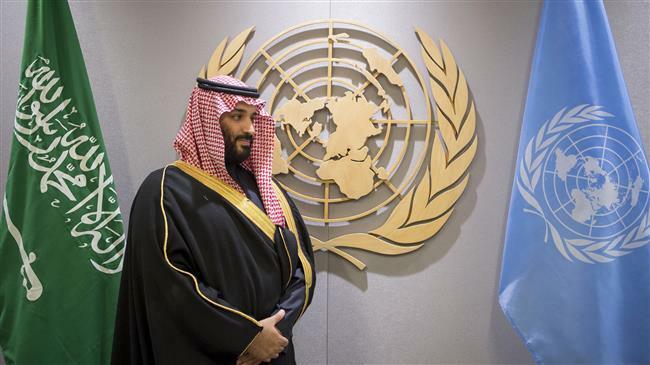 A handout picture provided by the Saudi Royal Palace on March 27, 2018, shows Crown Prince Mohammed bin Salman meeting with the United Nations Secretary-General (unseen) at the United Nations headquarters in New York. A US judge has ruled against Saudi Arabia’s bid to dismiss lawsuits, asserting that the monarchy must pay billions of dollars in damages as it helped plan the September 11, 2001, attacks. Daniels has been tasked to oversee litigation against Riyadh by the families of those killed, some 25,000 people injured, and numerous businesses.